Wired Strings and Brass are thrilled to be back on tour with Adele, this time throughout Europe. 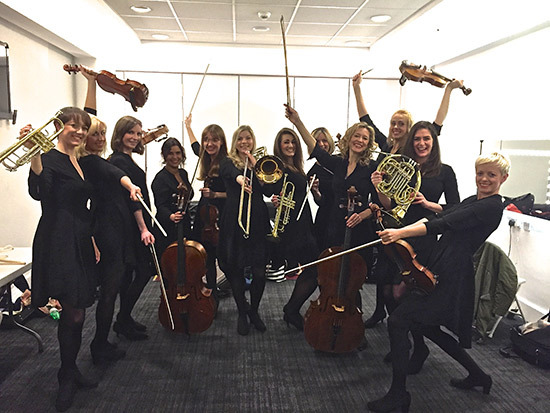 The 8 piece string section, consisting of 4 violins, 2 violas, 2 cellos, 2 trumpets, 1 trombone and 1 french Horn have performed in Stockholm, Oslo, Copenhagen, Herning, Berlin and Hamburg so far. Next stop Cologne!